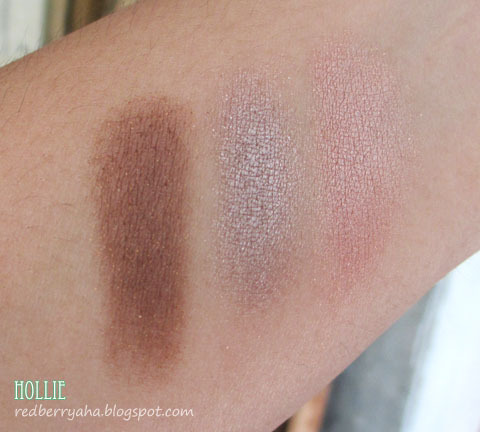 Here is yet another eyeshadow swatch fest. I've had these eye shadows since December last year and there's one shade that I really fell in love with. Simple, single eyeshadow shades with a silky sheer formula. Mix and match them the way you want to create your own combos with matte, pearly, or sparkly shades! They blend easily for a natural eye makeup look. Some of you might have already guessed that Mink is my favorite among the three. 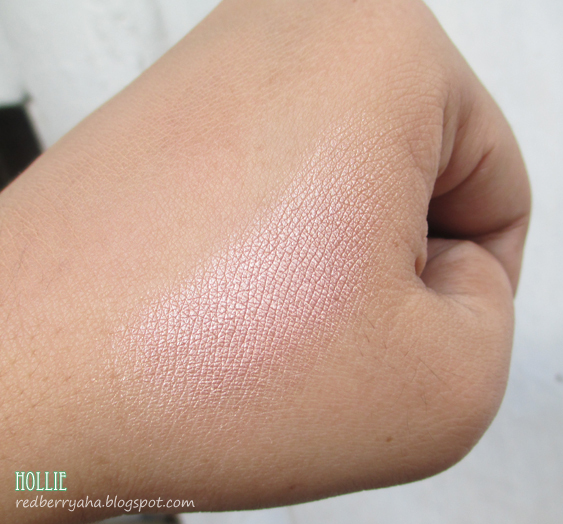 As I've read from other bloggers, the shade Mink is actually a dupe for the Mac All That Glitters eyeshadow. I can't say if it's true or not since I don't have it to compare with. So far, these shadows aren't bad at all. Some may have a little bit of fall out, like Swiss Chocolate, but it's definitely manageable. They have good color payoff but not as pigmented as Wet n Wild eye shadows. 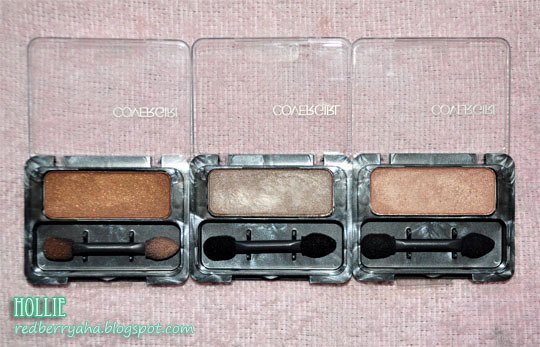 The feel and texture of these Covergirl shadows are a little bit dry and not as soft and smooth compared to other brands. But I guess it's already expected considering the really affordable price. Lastly, these shadows really need an eye primer prior to using it. The colors doesn't show that well if there's no eyeshadow base. Has any of you tried these eye shadows? What do you think of it? Wow. You got them at a really affordable price! Haven't really tried any Cover Girl eyeshadows. But, hmm, these look nice! I like the colors and I definitely like 'em shimmery! 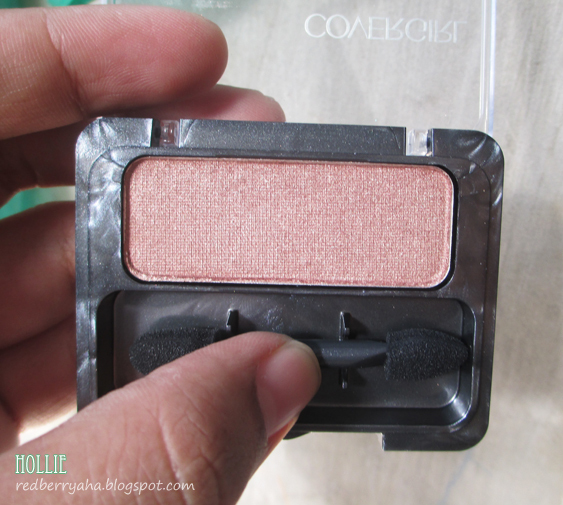 :) I haven't tried CG eyeshadows though..
Tapestry Taupe kinda looks like MAC's Satin Taupe! Love the sheen on these.